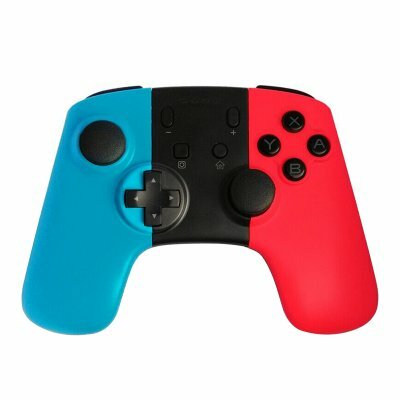 Successfully Added Wireless Bluetooth Gamepad Controller Joystick Gamepads to your Shopping Cart. No need download any drivers, just connected and enjoy the game. Bluetooth 3.0 Version with stable signal and good antijamming capability. Ergonomic design with comfortable hand feeling, not causing fatigue after long time grabbing. Please kindly note that this item does not have NFC function.